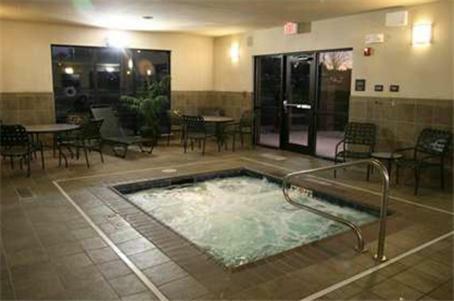 Located directly off Interstate 376, this New Castle, Pennsylvania hotel boasts an indoor heated pool and free Wi-Fi access. 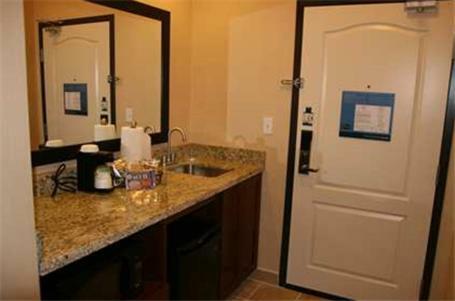 Living Treasures Animal Park is 14 miles away. 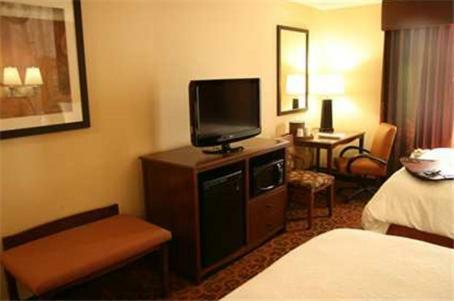 Each guest room at the Hampton Inn & Suites New Castle, PA features a flat-screen cable TV, a microwave and a refrigerator. 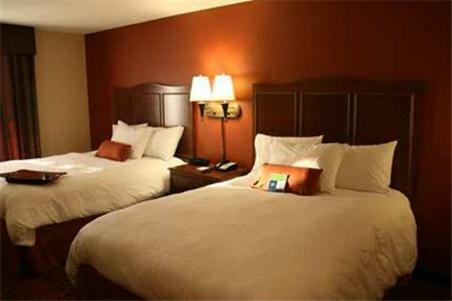 They are decorated in rich colours, dark wood furnishings, and plush bedding. 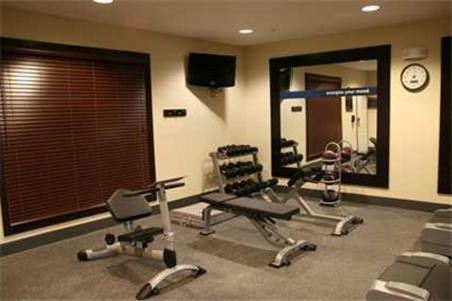 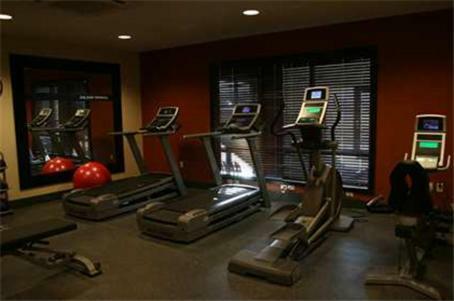 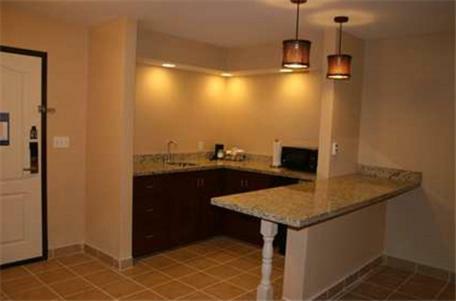 Guests can use the on-site fitness centre and hot tub at the New Castle Hampton Inn. 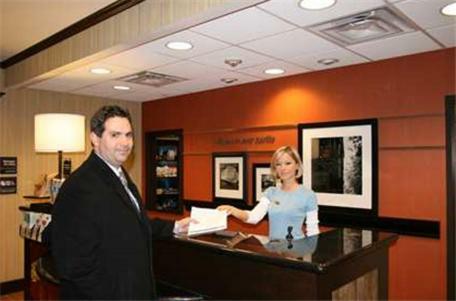 A business centre and 24-hour front desk services are also available. 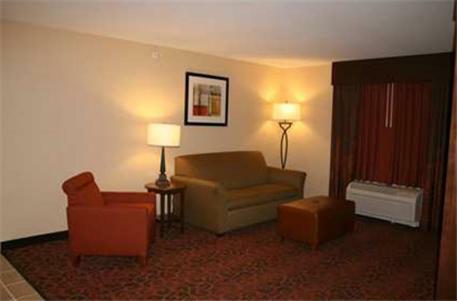 A daily hot continental breakfast is served in the lobby. 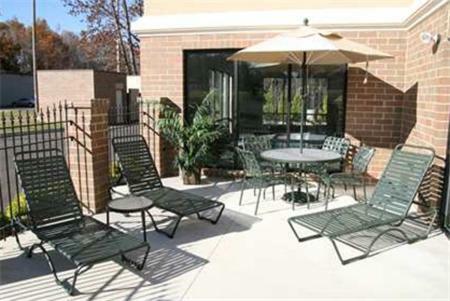 Cascade Park is 10 minutes’ drive from the hotel. 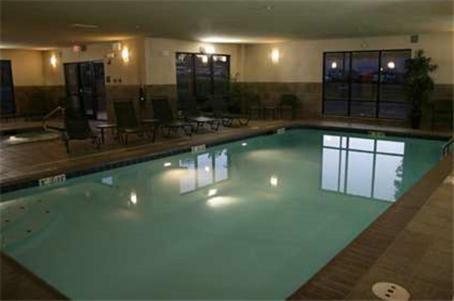 New Castle town centre is 4 miles away. 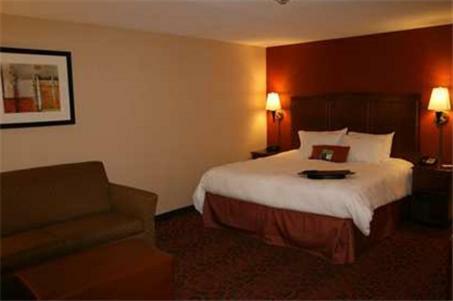 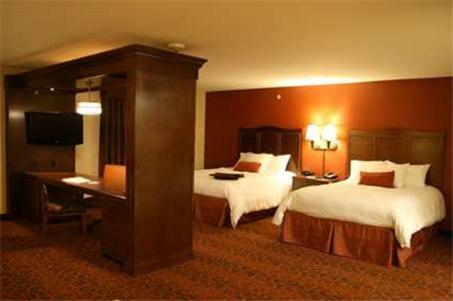 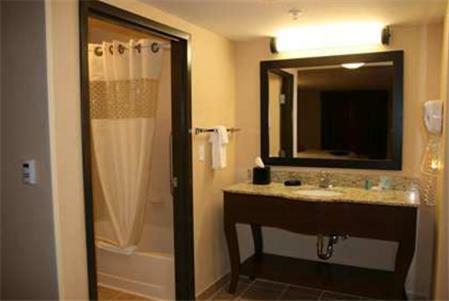 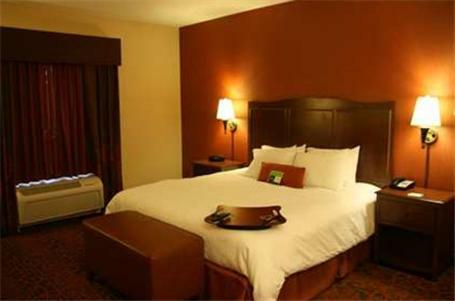 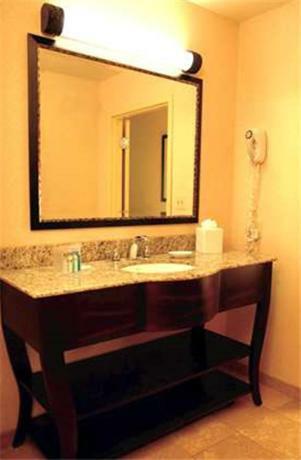 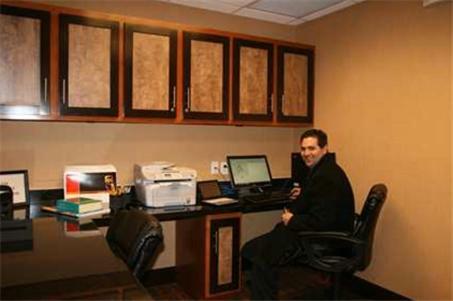 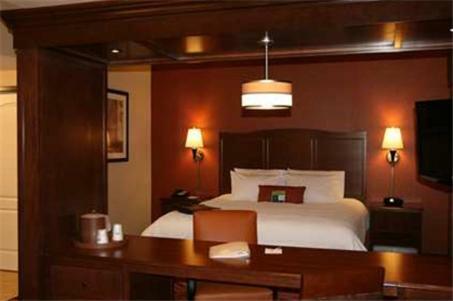 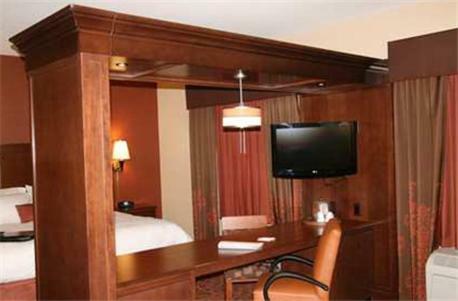 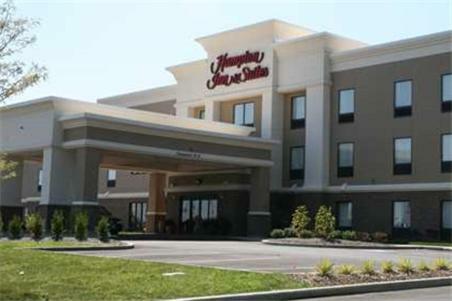 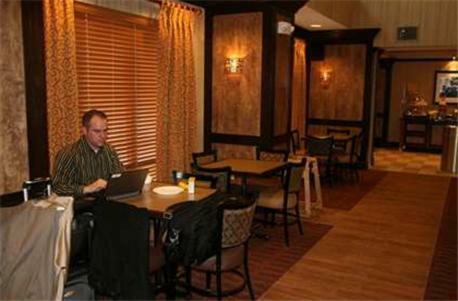 the hotel Hampton Inn & Suites New Castle, PA so we can give you detailed rates for the rooms in the desired period.